RKS HEALTH CARE "NATURE’S GREEN NUTRIENT"
RKS HEALTH CARE is an emerging innovation driven Nutraceutical company, based at the East costal area of Villupuram Dist,Tamil Nadu. India. Rka Health Care Established in the year 2012, the company is engaged in the manufacturing and marketing of nutraceuticals, cosmeceuticals and herbal Products. 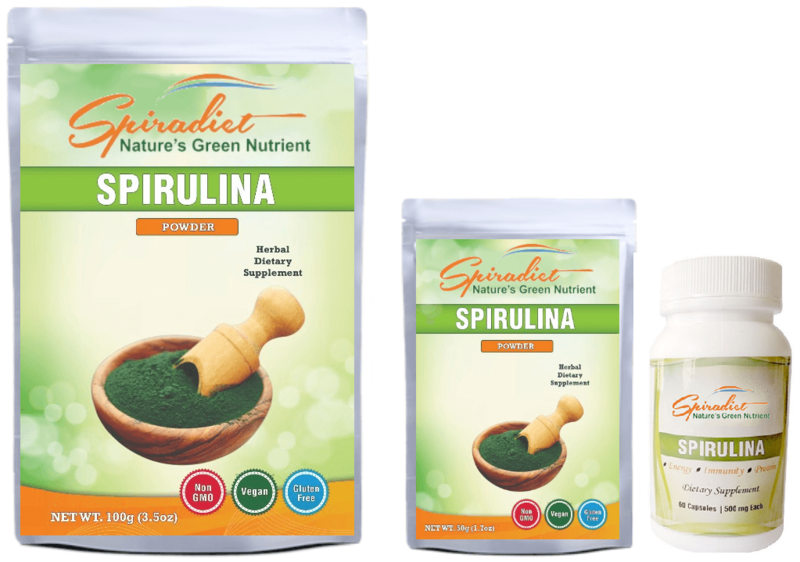 Spirulina is a microalgae that has been consumed for centuries due to its high nutritional value and supposed health benefits. 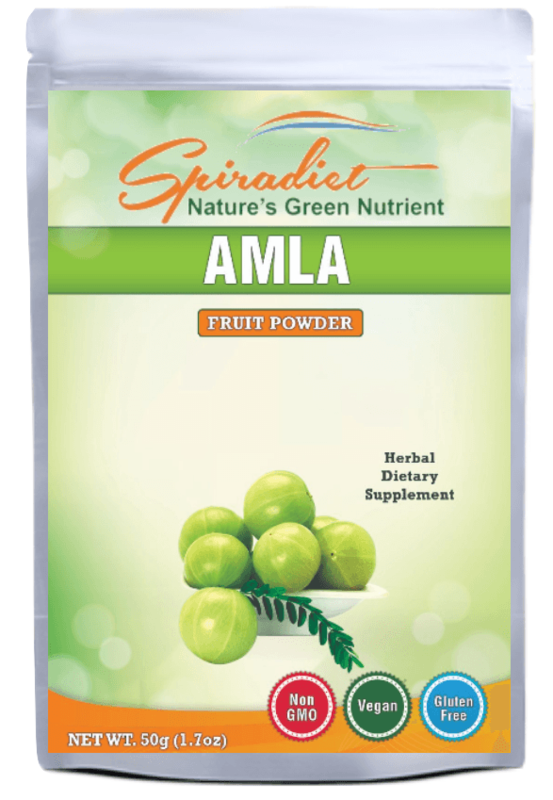 Today, popular lifestyle personalities endorse Spirulina as a secret, potent "superfood," and a "miracle from the sea." 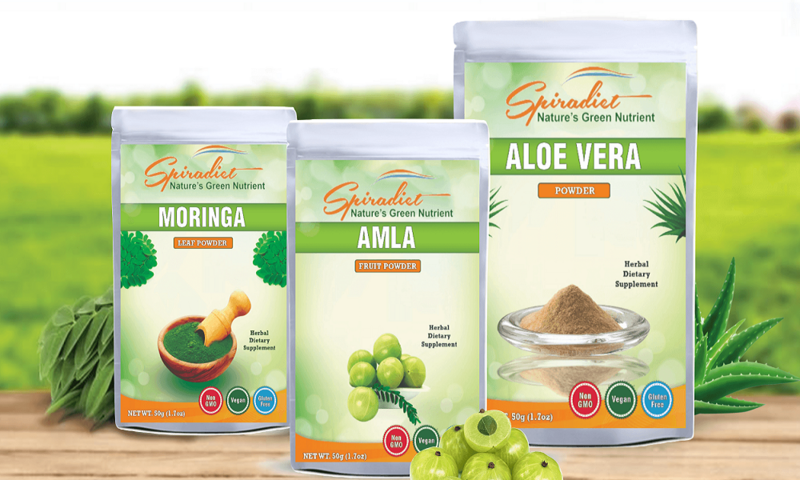 Many people promote Spirulina as a treatment for a range of metabolism and heart health issues, including weight loss, diabetes and high cholesterol, according to the National Institutes of Health (NIH). 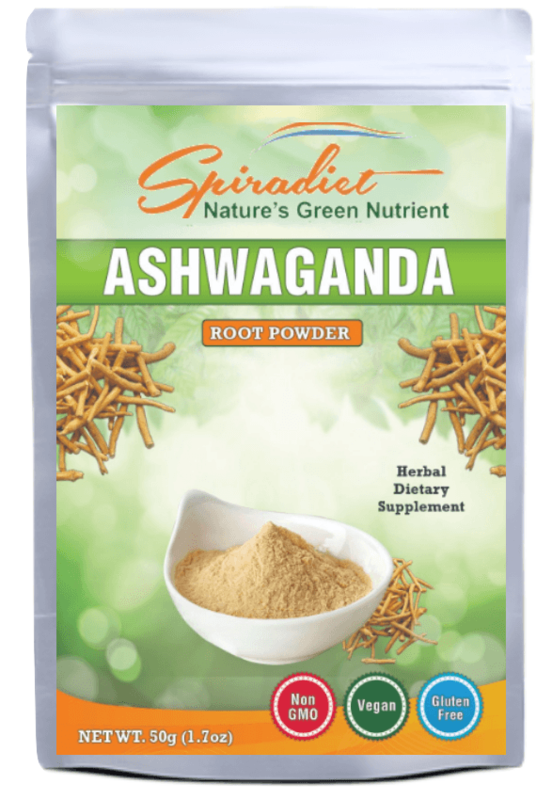 People may also recommend Spirulina as an aid for various mental and emotional disorders, including anxiety, stress, depression and attention deficit-hyperactivity disorder (ADHD). 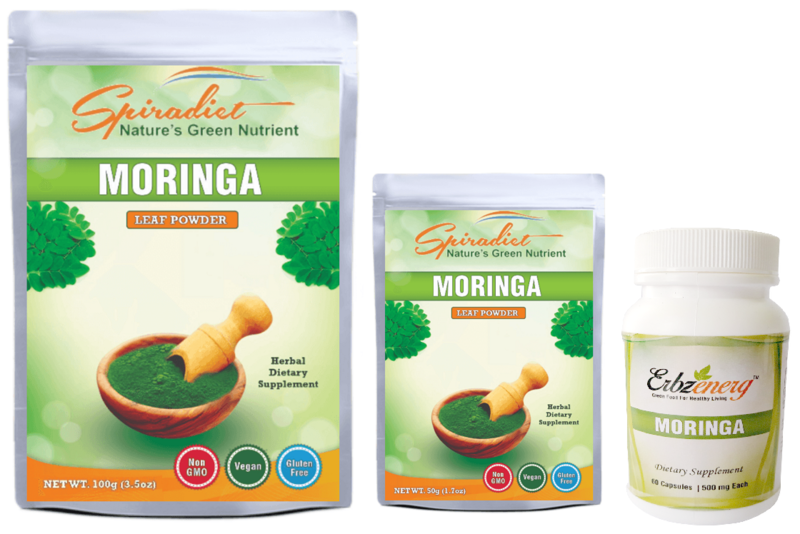 Moringa is an important food source in some parts of the world. Because it can be grown cheaply and easily, and the leaves retain lots of vitamins and minerals when dried, moringa is used in India and Africa in feeding programs to fight malnutrition. The immature green pods (drumsticks) are prepared similarly to green beans, while the seeds are removed from more mature pods and cooked like peas or roasted like nuts. The leaves are cooked and used like spinach, and they are also dried and powdered for use as a condiment. 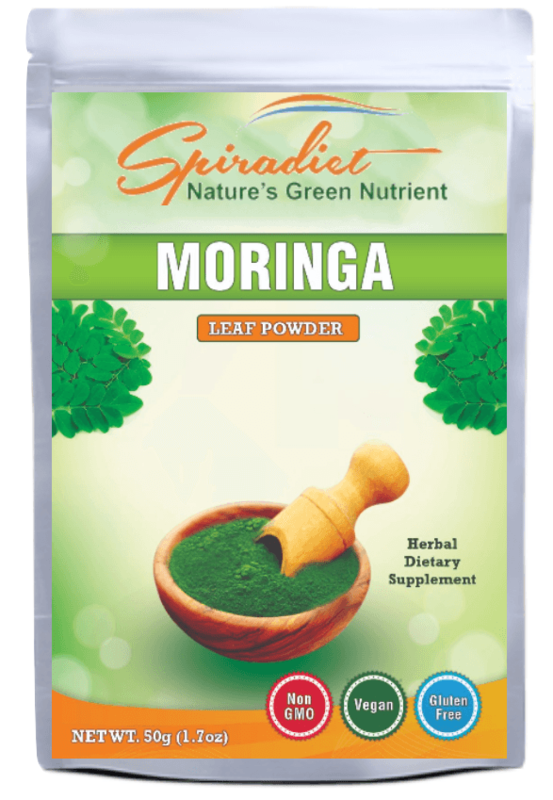 Moringa is a plant that is native to the sub-Himalayan areas of India, Pakistan, Bangladesh, and Afghanistan. It is also grown in the tropics. The leaves, bark, flowers, fruit, seeds, and root are used to make medicine. Moringa is used for “tired blood” (anemia), arthritis and other joint pain (rheumatism), asthma, cancer, constipation, diabetes, diarrhea, epilepsy, stomach pain, stomach and intestinal ulcers, intestinal spasms, headache, heart problems, high blood pressure, kidney stones, fluid retention, thyroid disorders, and bacterial, fungal, viral, and parasitic infections. 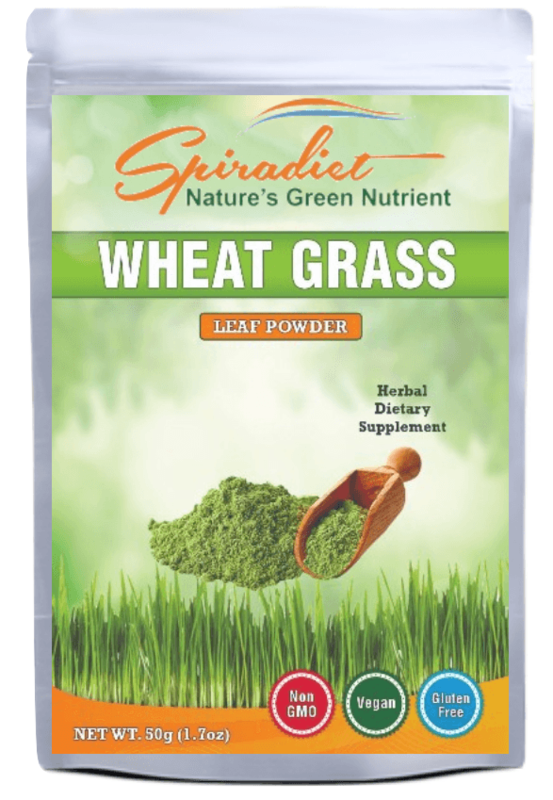 Wheatgrass is overflowing with vitamins, amino acids, liver enzymes, and chlorophyll. 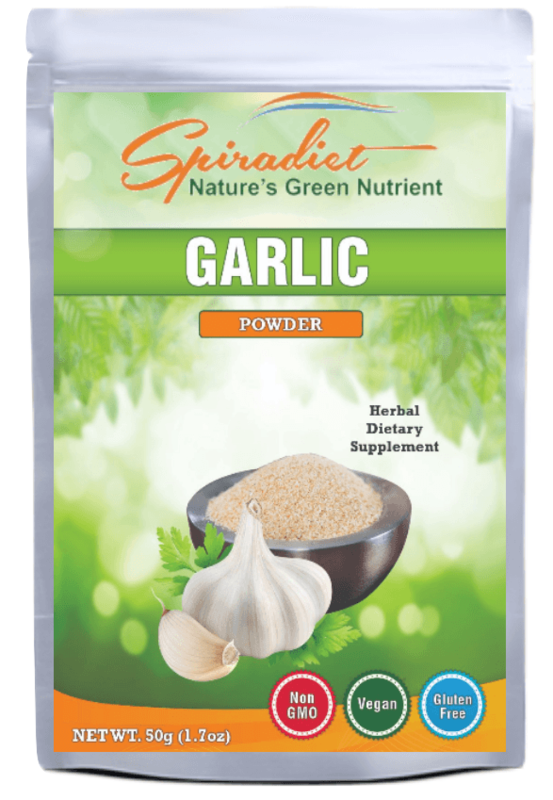 It contains 98 of 102 earth elements found in soil, including phosphorus, calcium, iron, magnesium, and potassium as well as essential enzymes and 19 amino acids. It also bears more vitamin A and C than oranges and carrots and is rich in vitamins E, K, and B.
Chlorophyll, a phytochemical that is what gives dark leafy greens their color, is essentially the blood of plants and is what makes wheatgrass so powerful. 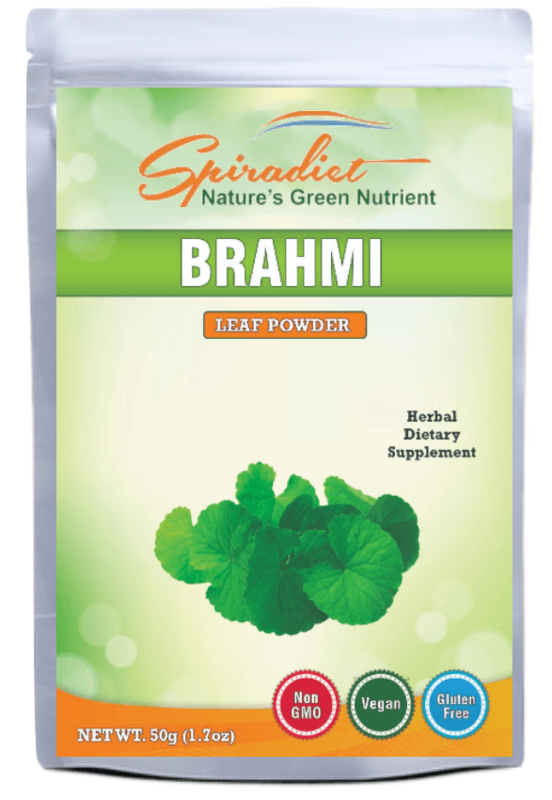 Chlorophyll reverses aging, suppresses hunger, cleanses the blood, combats odor and much more. 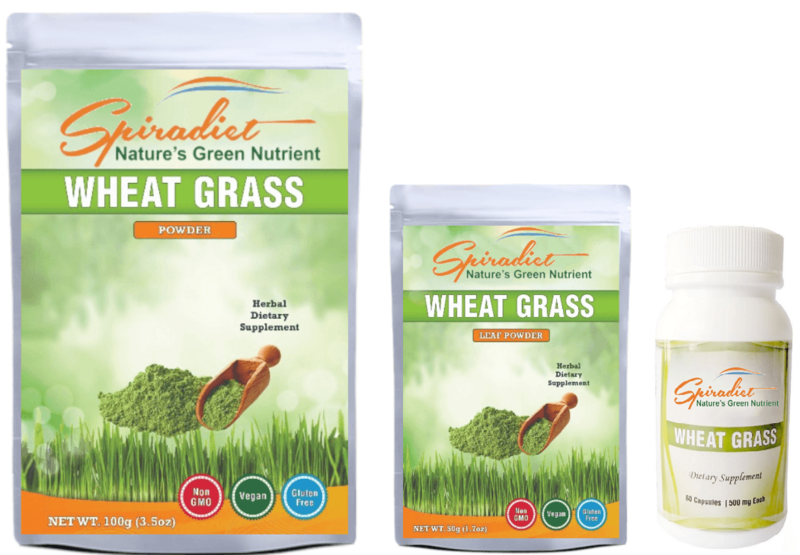 Wheatgrass is 70% chlorophyll, making it a concentrated carrier of the sun’s life force energy. RKS HEALTH CARE is an emerging innovation driven Nutraceutical company, based at the East costal area of Villupuram Dist,Tamil Nadu. India. Established in the year 2012, the company is engaged in the manufacturing and marketing of nutraceuticals, cosmeceuticals and herbal Products.